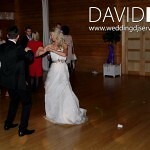 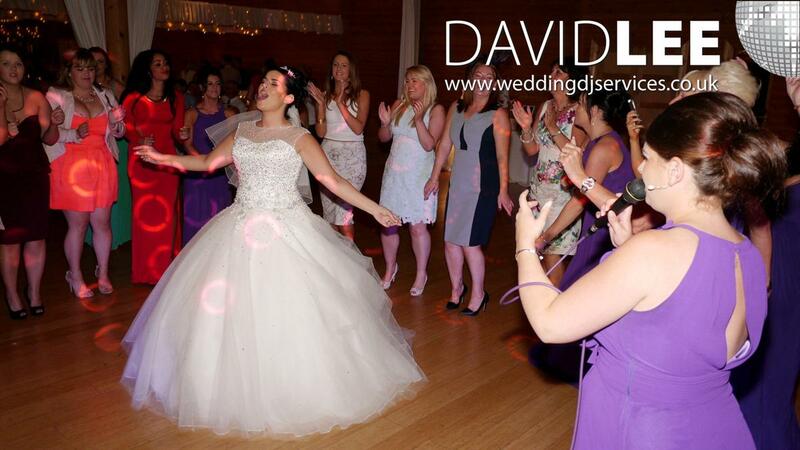 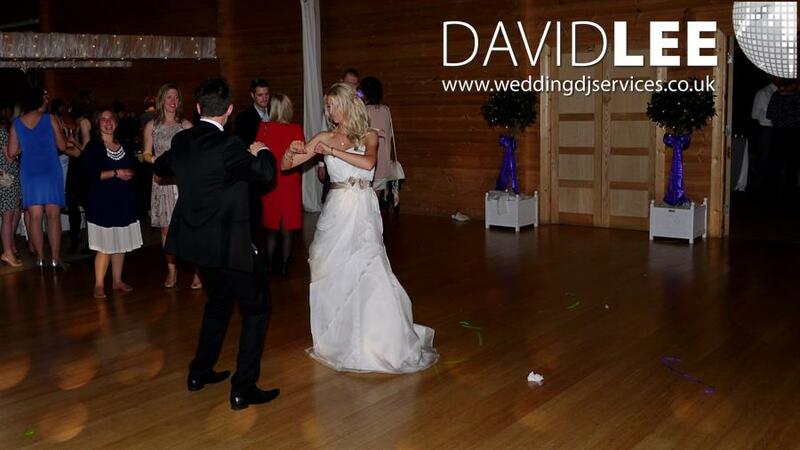 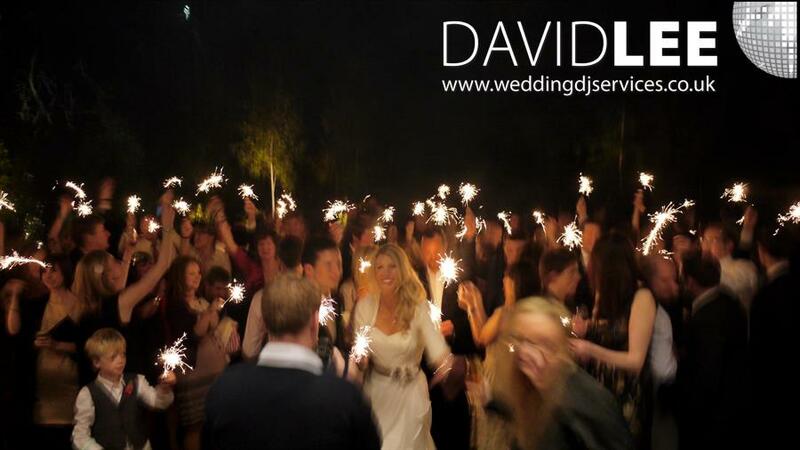 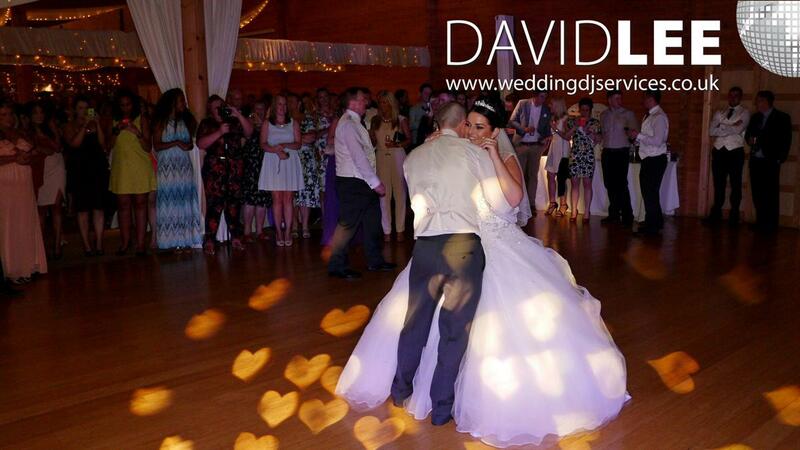 Styal Lodge Cheshire is based just behind Styal Golf Club in Cheshire and is a fantastic new build wedding venue. 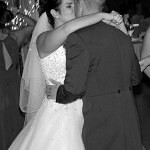 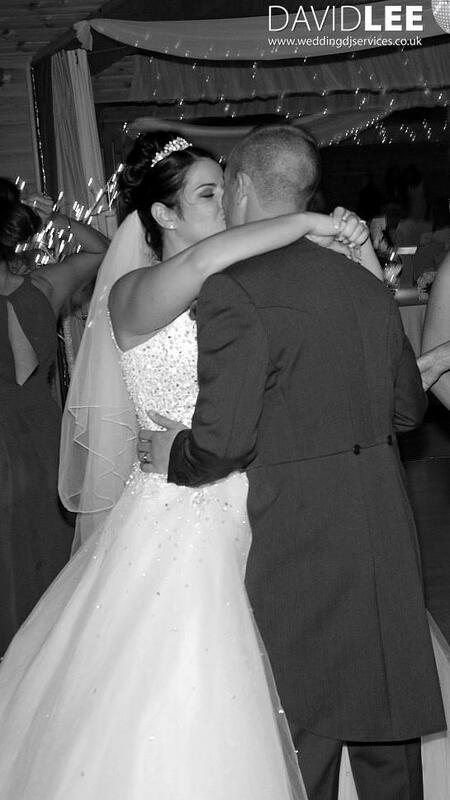 I have played there twice as at the time of this web page going live but I do have another wedding on the books for 2015. 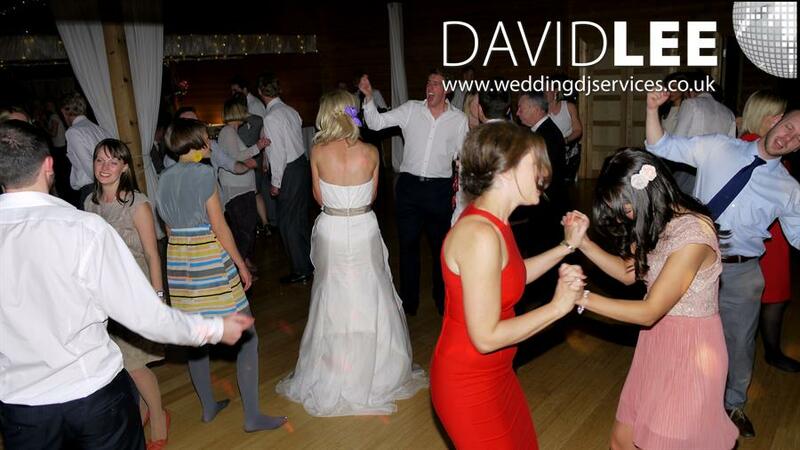 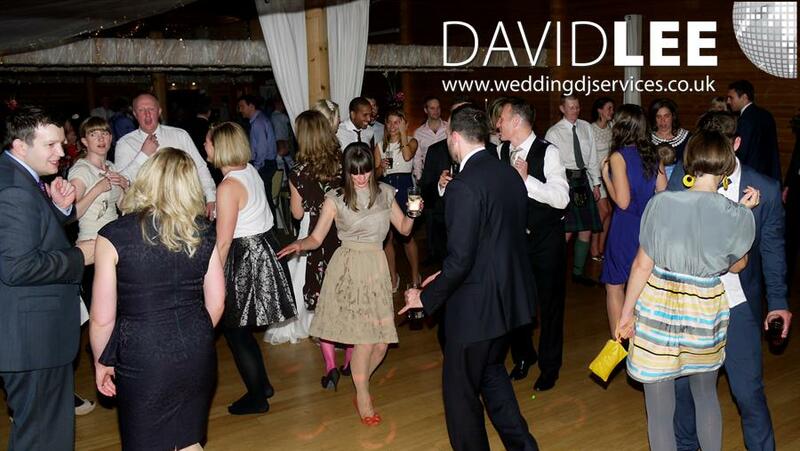 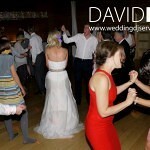 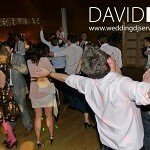 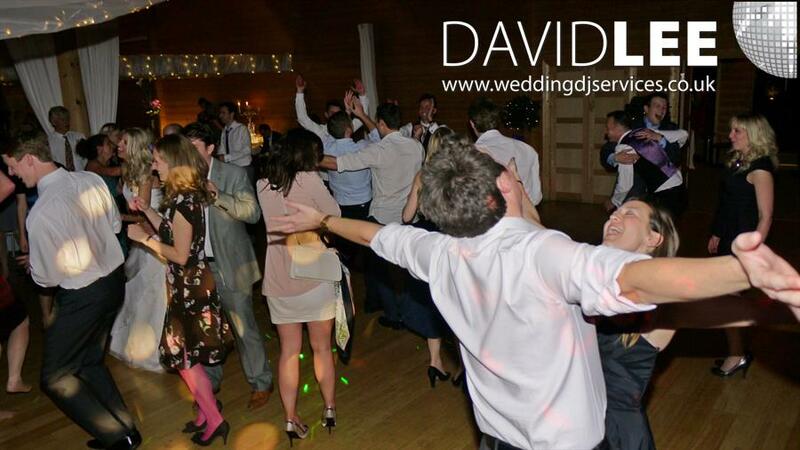 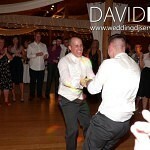 At the 1st wedding I was handed a 50 song playlist which was mainly an Indie influenced, with a few ‘party classics’ . 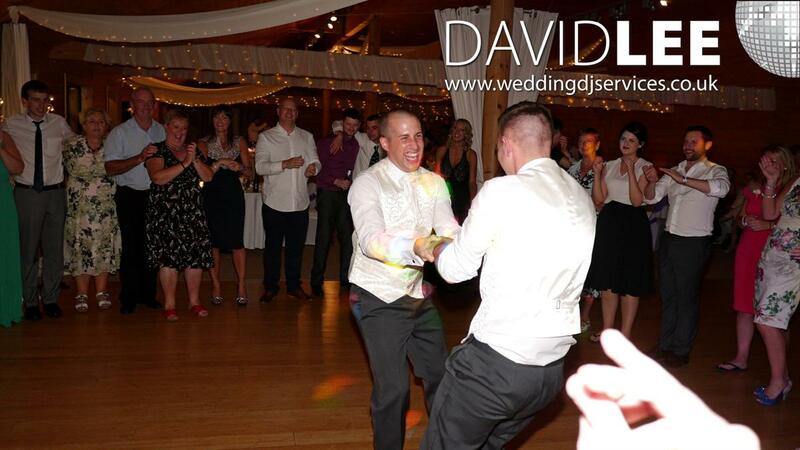 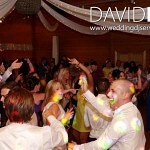 Where as the 2nd wedding, was more of a general playlist of party tunes, with a hint of Reggae. 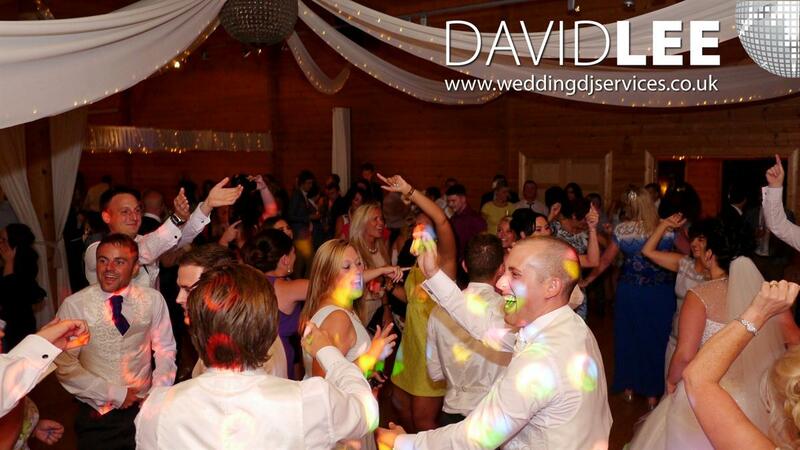 Either way whatever music you would like I’m sure I can tailor it around the evening, making sure you get your music on your night, giving you the party to the day you desire. 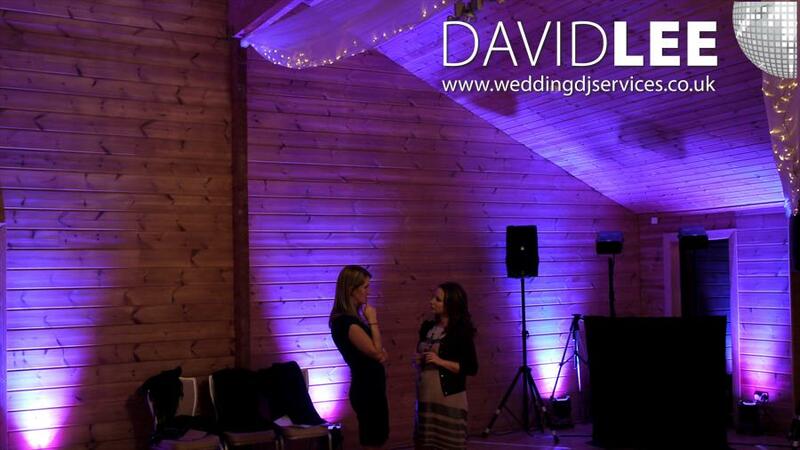 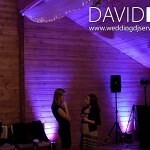 I also found that my micro venue lighting package looks a treat along the rear wall. 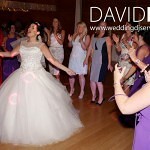 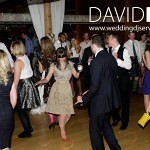 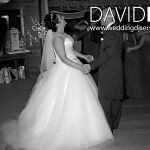 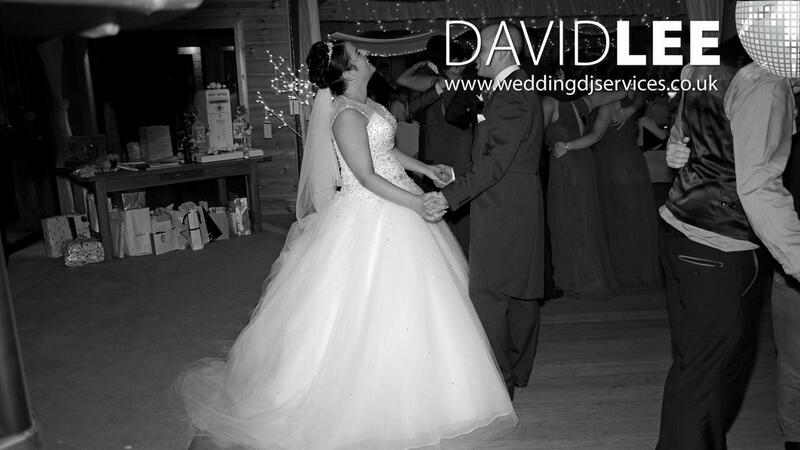 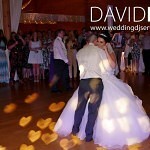 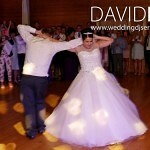 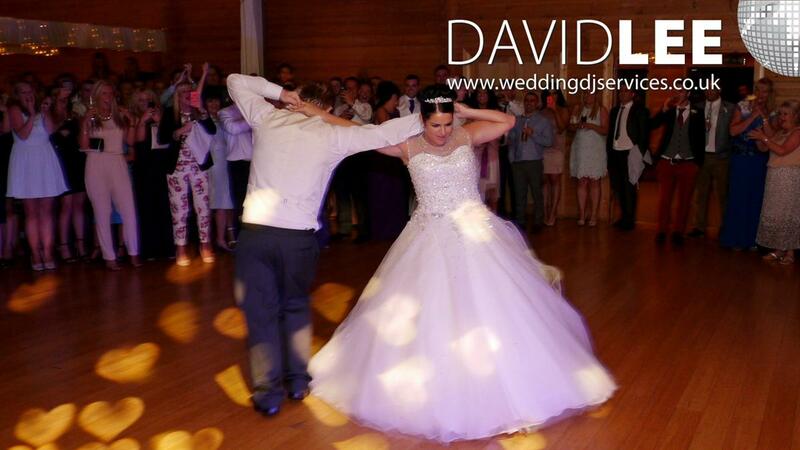 I can colour match it your colour theme, so it acts as great backdrop for your 1st dance, and the rest of the evening.